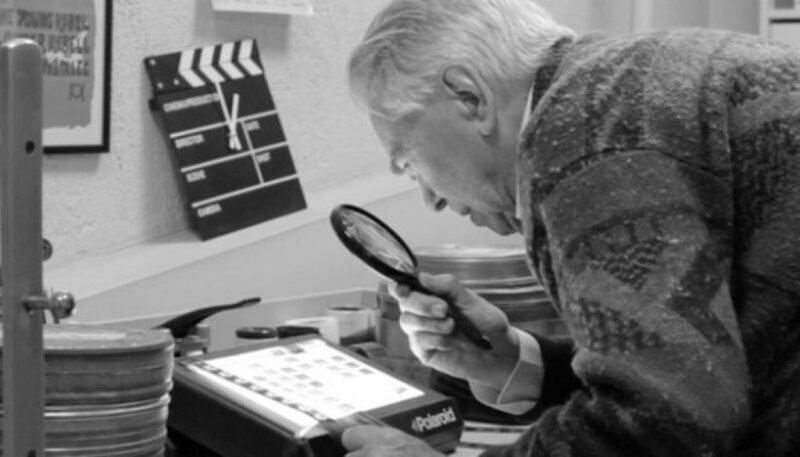 (Documentary, Germany, Subtitled) Even at 95 years old, every day at 10 am, Juan Mariné arrives to his lab in the School of Cinema. A place called “The Submarine”. Piece by piece he perfects his colossal machine whose one goal is to restore the splendor of the opening to the celluloid damaged.